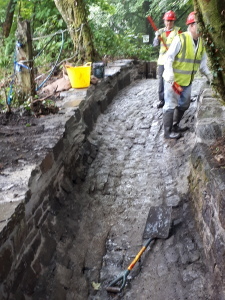 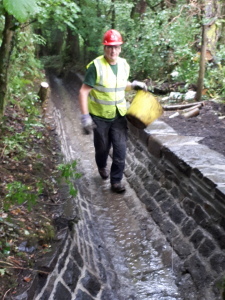 THE BYWASH REBUILT BY WRG VOLUNTEERS. 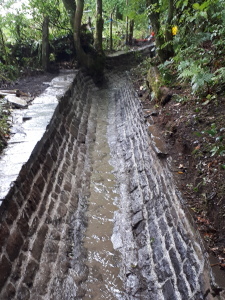 AUG 4th to AUG 11th. 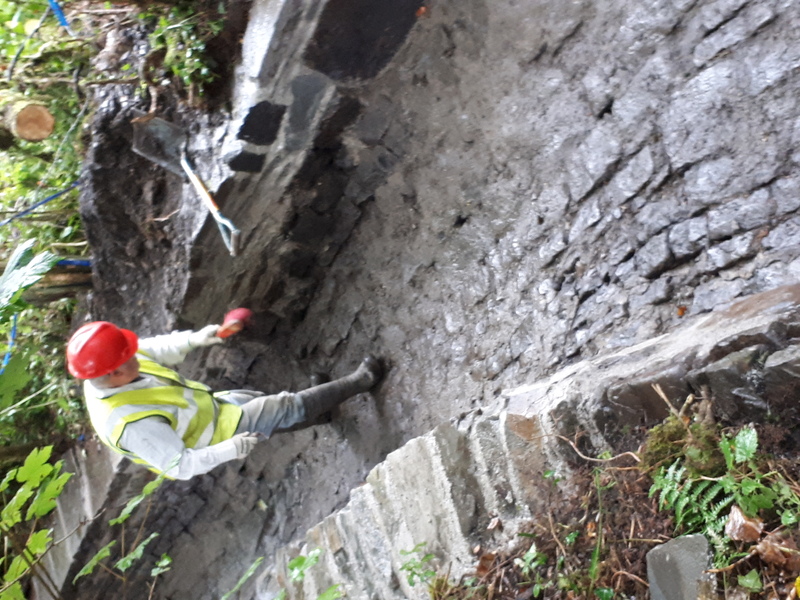 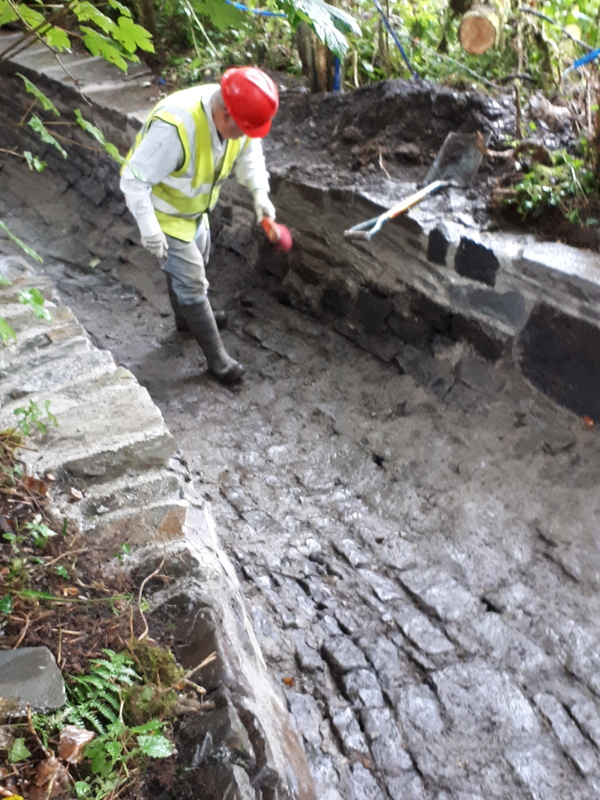 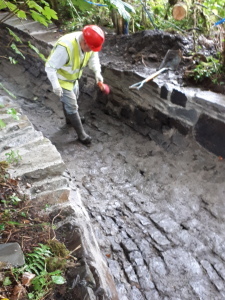 Some pictures of the wonderful restoration work that the Waterway Recovery Group voulunteers did on the Ynysmeudwy Upper Lock by-wash. We are very grateful to Ian Gaston and all the team for their hard work and look forward to seeing them again next year.